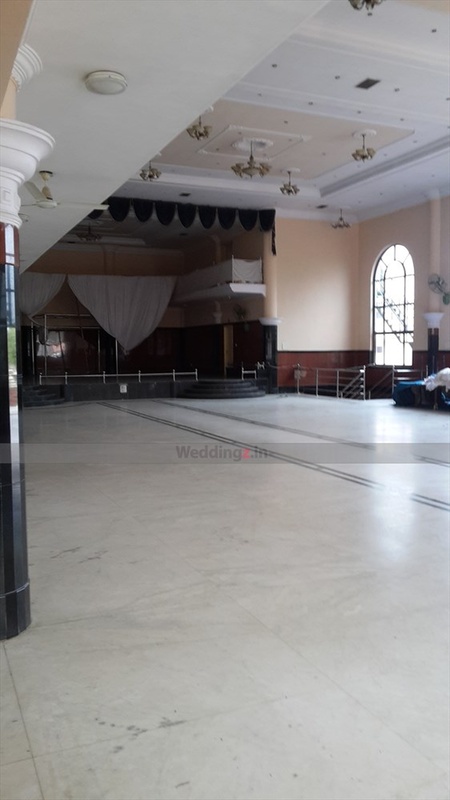 MTB Mangala Meru Kalyana Mantapa, K R Puram, Bangalore is an ideal space if you want to host your wedding in simplicity. It located near the famous Ericsson India Global Services which is well-known among the locals. MTB Mangalameru Kalyana Mantapa serves scrumptious pure vegetarian food to their guests. The lavish décor of the venue gives a special touch to your big day. MTB Kalyana Mantapa Bangalore has an inviting ambience which makes everyone feel welcomed. It has a spacious banquet hall that can accommodate a large gathering for your function. The venue offers complimentary changing rooms for the bride and the groom on their special day. If you are looking for an affordable venue then MTB Convention Hall is the right place for you. 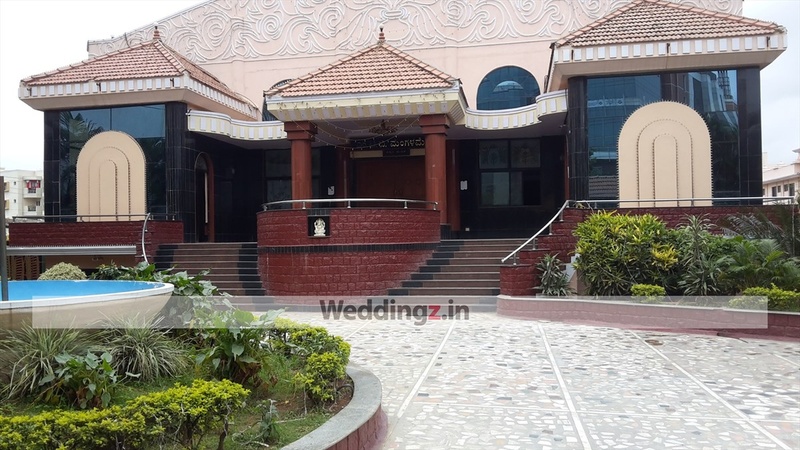 The MTB Mangala Meru Kalyana Mantapa located in K R Puram, Bangalore has Wedding Hotels, Banquet Halls and Mantapa / Convention Hall. Meru Kalyana can accommodate upto 550 guests in seating and 1500 guests in floating. Vegetarian food is served at this venue. 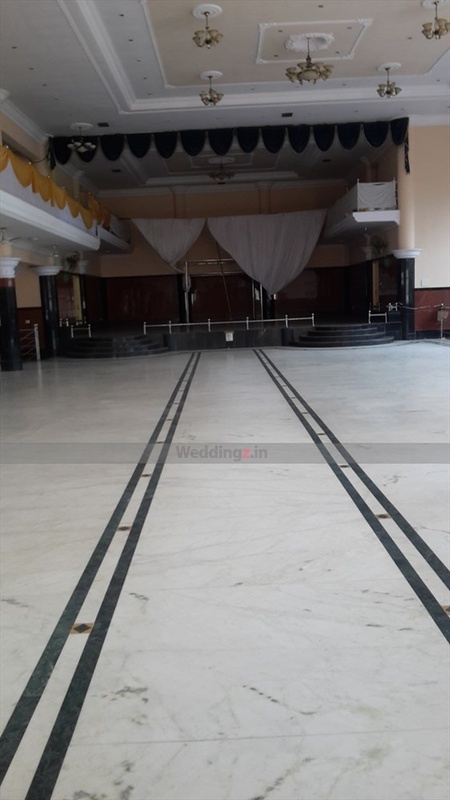 Features of this wedding venues are : Food provided by the venue , Alcohol allowed at the venue , Ample parking , Baarat allowed , Fire crackers allowed , Hawan allowed , Decor provided by the venue , Packages starts at Rs 250 per plate for vegetarian menu and at Rs N/A for non veg menu. Decoration starts at Rs 50000.